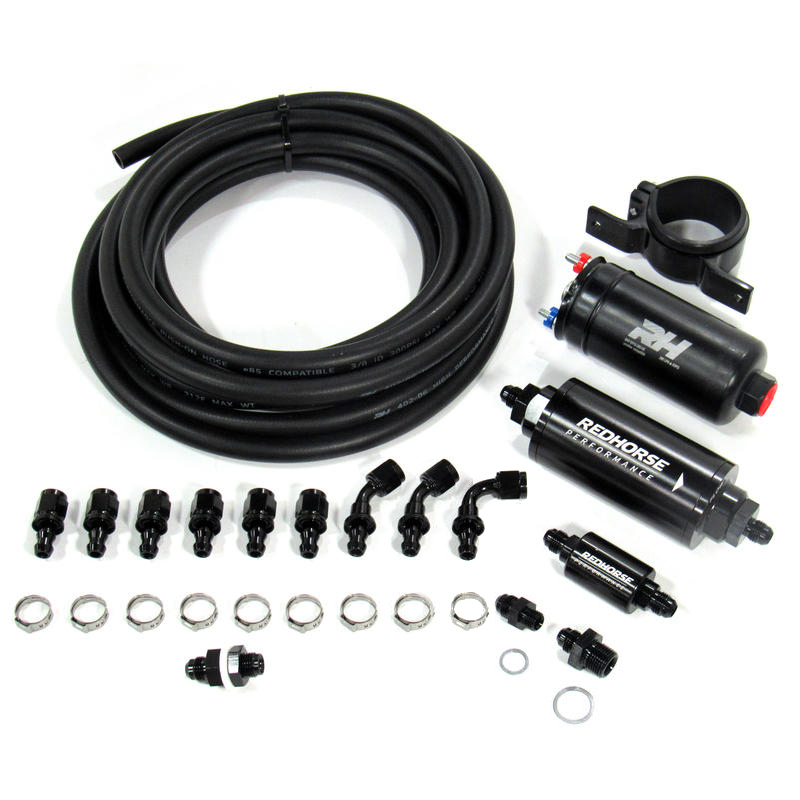 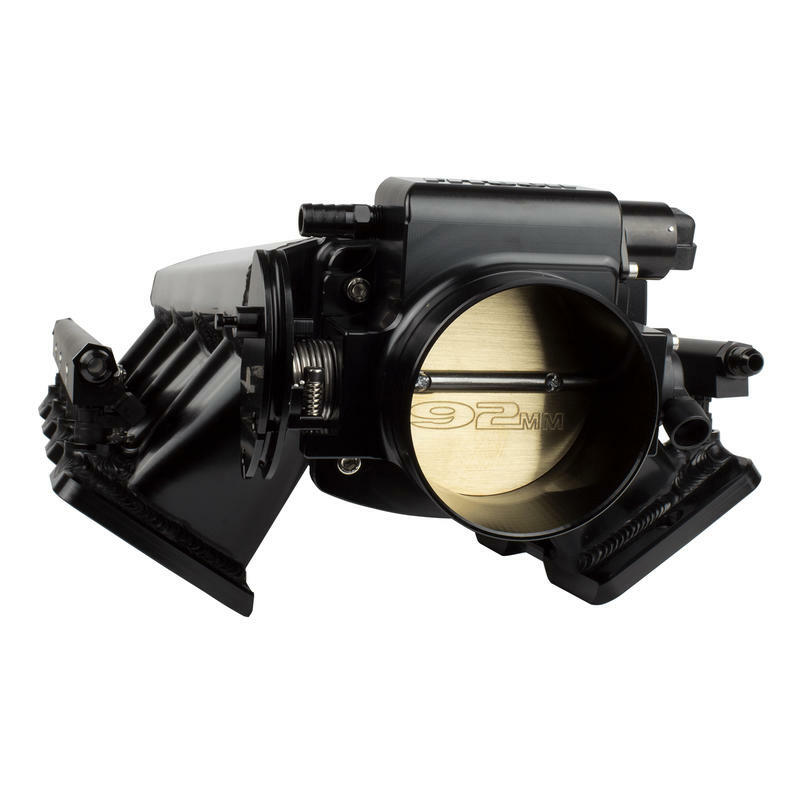 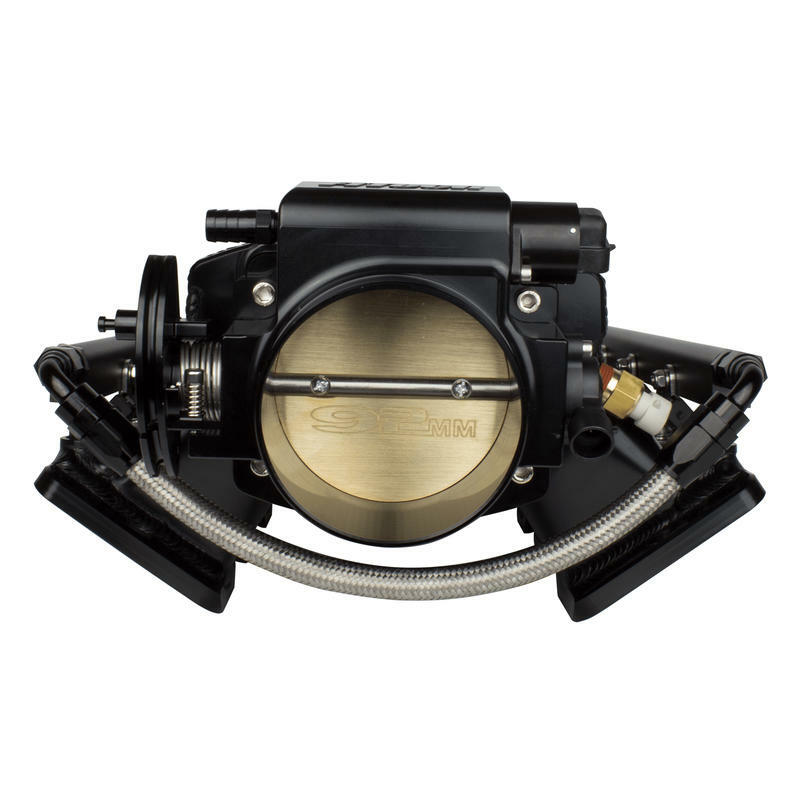 FiTech’s black anodized Ultimate LS3/L92 500HP Kit with trans control combined with an Inline Fuel Pump fuel delivery kit are a complete self-tuning induction systems for LS engines designed for the do-it-yourself hot rodder to the professional EFI tuner! 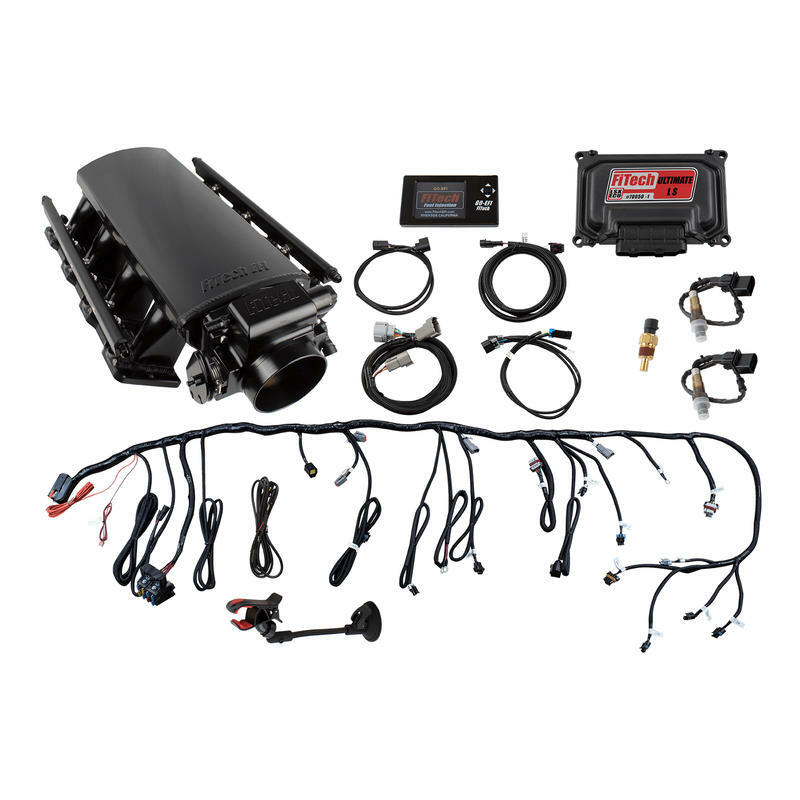 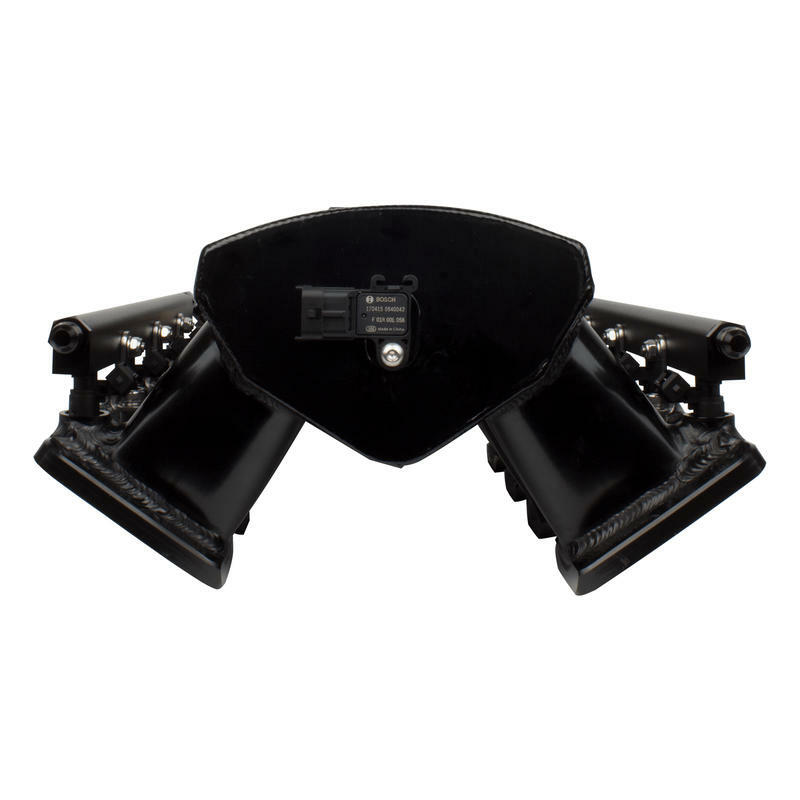 This system is ready to go with everything needed to complete the induction system of your LS engine and get you on the road easily and faster than any system on the market today. 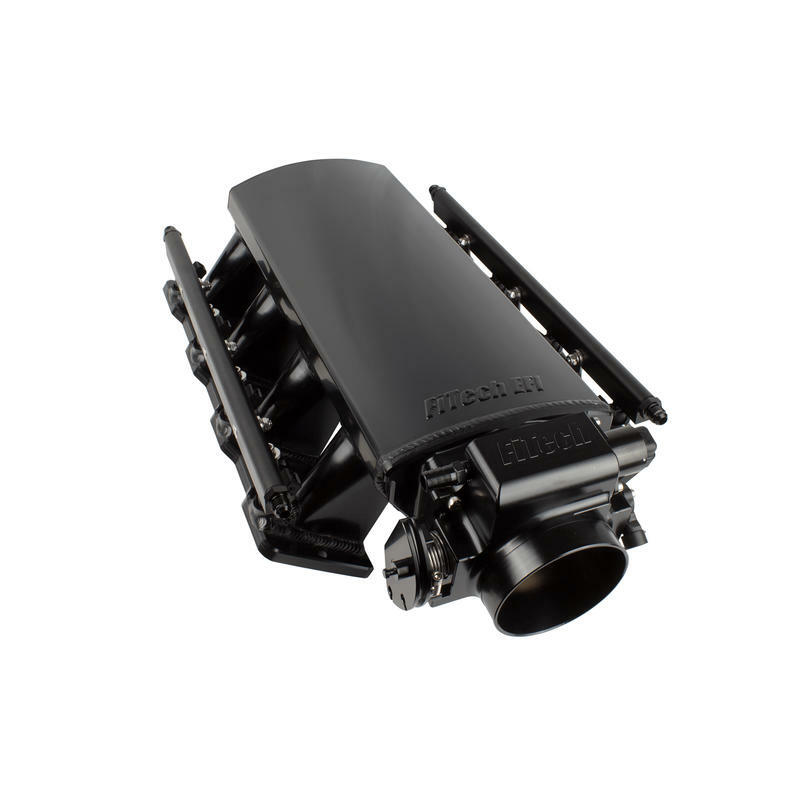 Forget sourcing mismatched parts and cutting and splicing old harnesses and re-flashed ECU’s from “Craigs List” tuners.